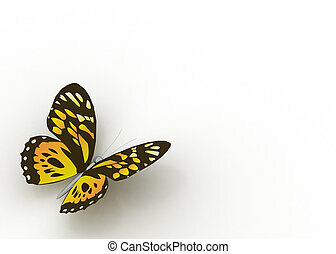 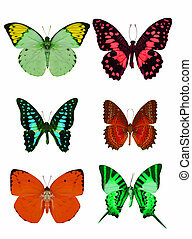 Butterflies collection colorful isolated on white. 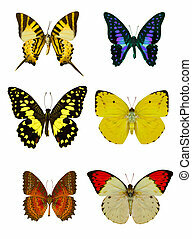 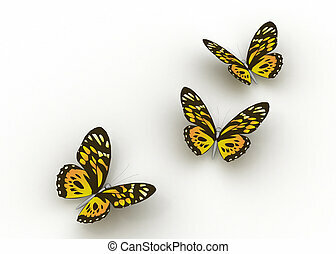 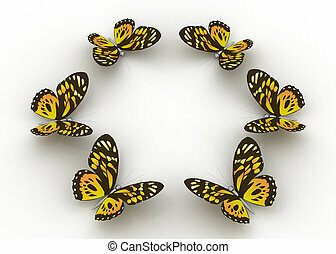 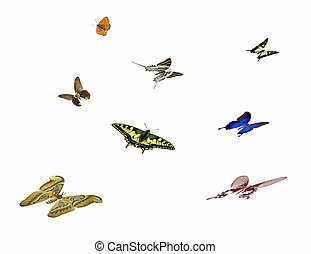 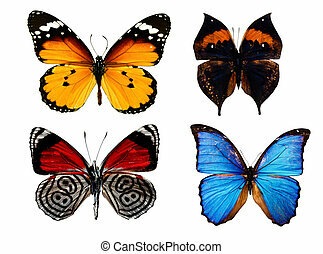 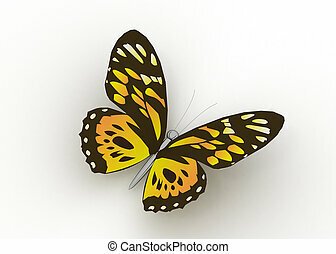 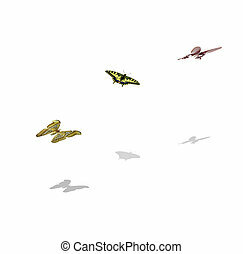 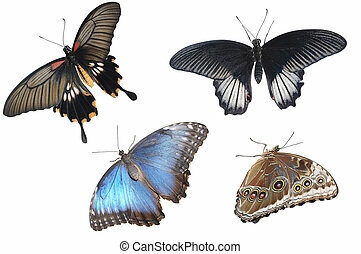 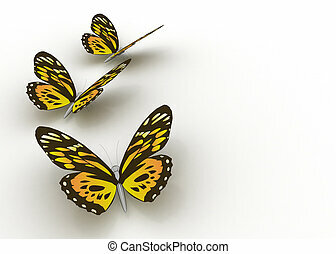 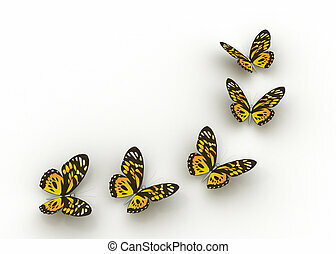 Butterflies collection varied colorful butterfly rows isolated on white. 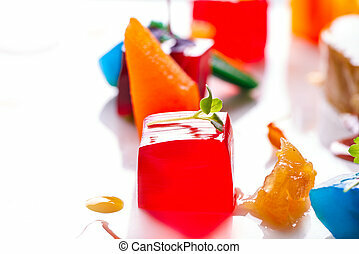 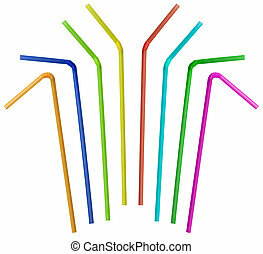 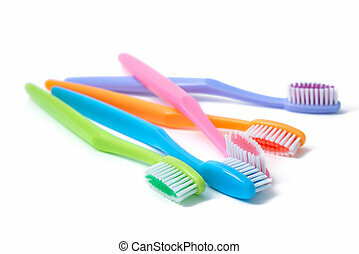 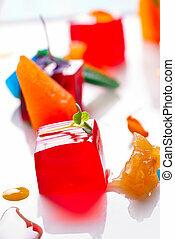 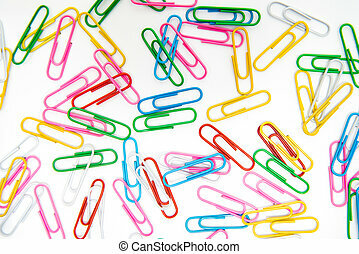 Colorful clip collection isolated on white background.